Ibiza is one of the most sought-after tourist destinations in the Mediterranean and we could say that also of the world. The Pitiusa island is full of magic places and here we will list you which are the most photographed to show off in your social networks. 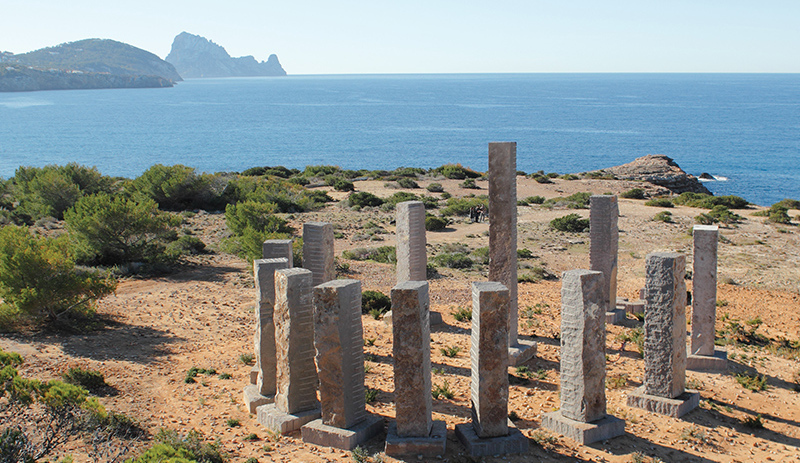 The billionaire Guy Laliberté is the patron of this work by the famous Australian artist Andrew Rogers, which is popularly known as the ‘Stonehenge’ of Ibiza. The work is called ‘Time and Space’ and is part of the ‘Rhytms of Life’ collection, which consists of around fifty mega monuments that Rodgers has distributed around the world. The one in Ibiza is composed of 12 basalt dolmens, which the sculptor carved in situ. They surround a taller one, 24 meters high, located in the center and topped by a gold leaf plaque. 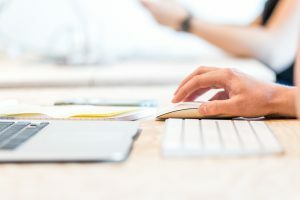 The sides are full of prints and their meaning is part of the many questions surrounding this colossal structure, erected without a license or permission. Supposedly, the central column is aligned with the sunset of the winter solstice and the dimensions of the columns follow the Fibonacci sequence. They represent the alignment of the planets around the sun. This huge rock pyramid is located in the southwest of the island in front of Cala d’Hort, in the municipality of Sant Josep de Sa Talaia. 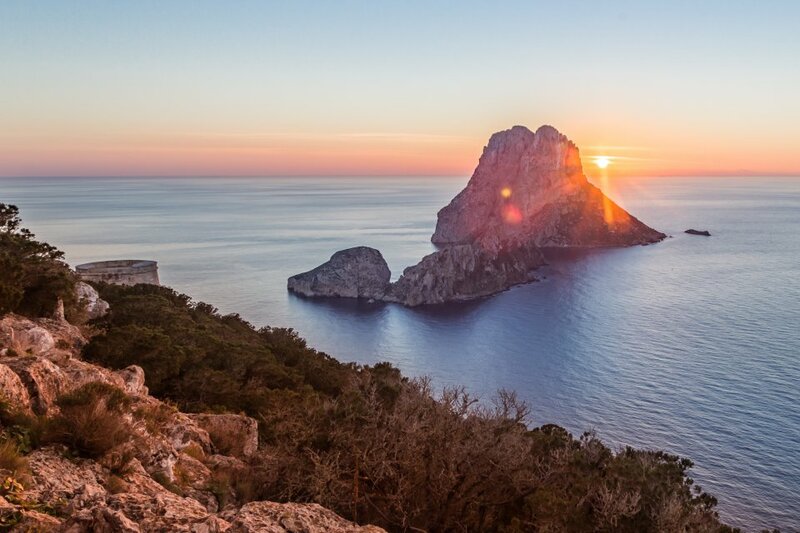 Its unique shape and colossal size of 382 meters above the sea make Es Vedrà easily visible and recognizable from many points of Ibiza, Formentera and even from the Iberian Peninsula. Some people believe that Es Vedrà acquired properties of energy accumulation when it separated from Ibiza and that it forms with the rock of Ifach, in Alicante, and the southwest coast of Mallorca, a sort of « Bermuda Triangle ». They call it the Triangle of Silence and they associate it with the famous « Manises case ». 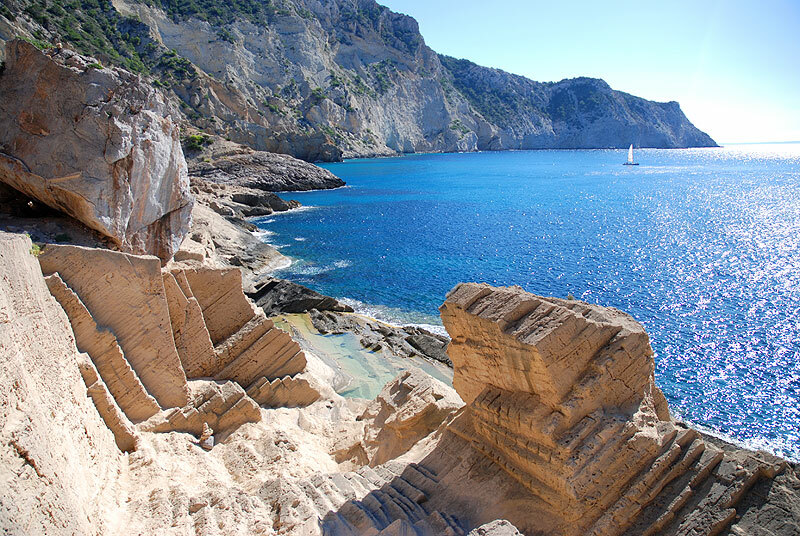 This old sandstone quarry, located on the coast of the Natural Reserve of Cala d’Hort, at the foot of the tower des Savinar, is an attractive excursion for hiking enthusiasts. 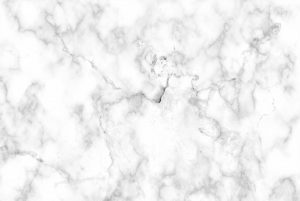 From it stone was extracted, which was transported by sea to the capital and Sant Antoni. Part of the Renaissance walls of Eivissa, in fact, were erected with sandstone from Cala d’Hort. The appearance of the carved rocks, which house steps and flat surfaces next to the shore, while the water slips between the folds forming natural pools, makes up an overwhelming landscape. To reach it you have to descend for half an hour through a sand ravine, with magnificent views of this beautiful stretch of unspoiled coastline. Below there is also a small cave where the stonemasons used to take refuge when it rained and which also served as shelter for some hippies, who began to call this place Atlantis, due to the magical influence of the islet of Es Vedrà and the strange landscape that makes up the quarry . 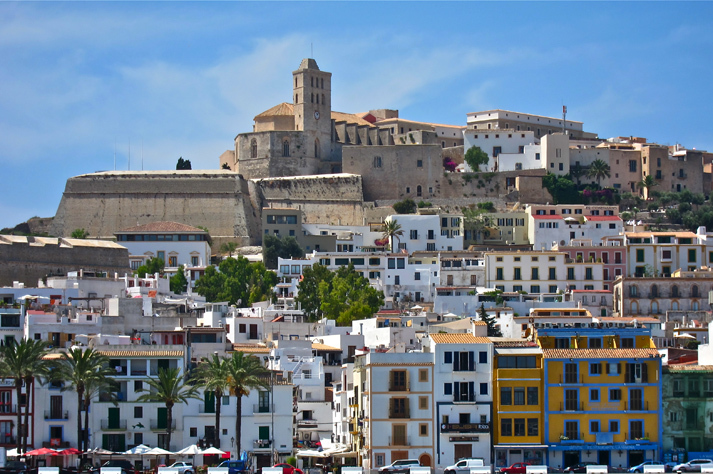 Dalt Vila is the name by which the upper part of the historical nucleus of the city of Ibiza, capital of the island of Ibiza, is known. Since 1999, it has been registered as a Unesco World Heritage Site. From the Plaza de la Universidad you can enjoy breathtaking views, as well as between the openings in the bastions and its esplanades. The Plaça de Vila is the first open space that crosses the Portal de Ses Taules, the main entrance to the walls, and El Rastrillo. 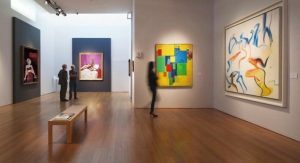 This corner has a special charm for its cute restaurants, art galleries and craft shops, surrounded by a stone frame that breathes history for each crack. Following the ascent to the left, you will find the Carrer de Sa Carrosa, the largest in the citadel.